#1 RE/MAX AGENT 2017- Re/Max Platinum Award 2017- Top 1% on Northwest La Board of Realtors. 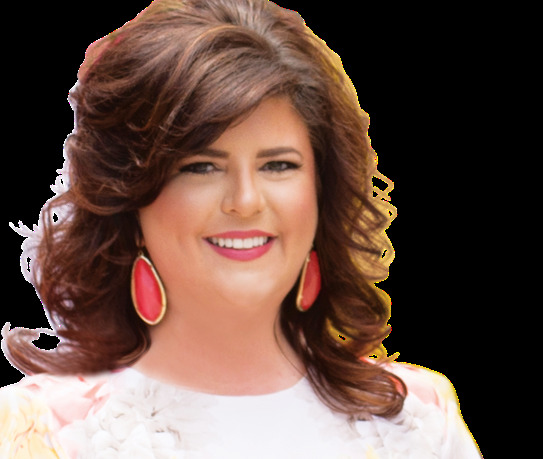 Whether you are buying or selling a property, Karen Hoell of Re/Max Real Estate Services in Bossier City utilizes the latest in information technologies, market research, and business strategies to exceed all of your expectations. Karen Hoell is a multi-million dollar producer and has received numerous awards throughout her real estate career. At Karen Hoell Real Estate Group we pride ourselves on excellent customer service- our clients are number 1! Karen Hoell will take the time to educate you on the current market, the strategies & options available to you; help you create & execute the best plan to fulfill your real estate dreams. Call Karen Today to get started. Me and my husband are so thankful we had Karen to guide us through the process of buying our first home! She is so knowledgeable, professional, and was easy to reach whenever we needed her. We loved that she worked around our work schedules during our home search and answered all of our questions/concerns. She really made it a stress-free experience. Will definitely be using her again in the future.